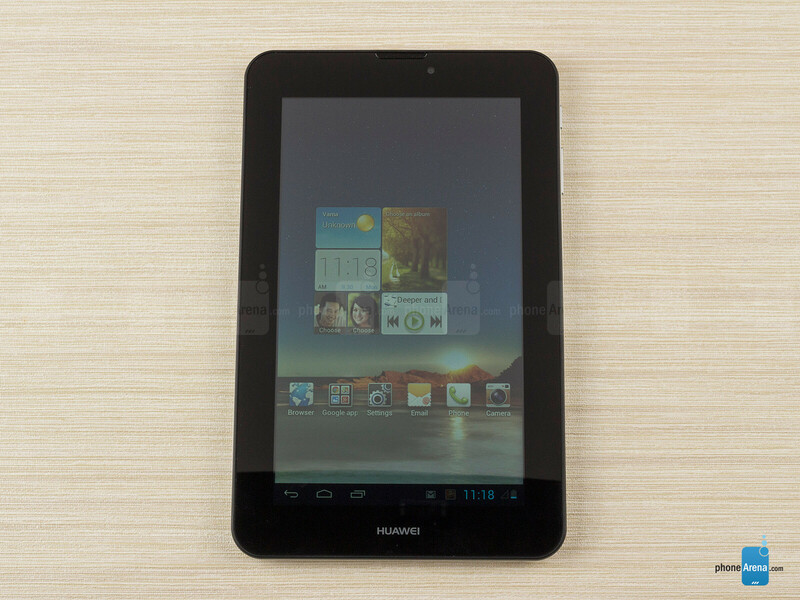 The Huawei MediaPad 7 Vogue stands out with a feature rarely found on tablets nowadays. It is capable of making phone calls thanks to its cellular radio and built-in earpiece. This means it could potentially serve as a smartphone replacement, although we'd say it would be much more suitable as a secondary handset. But of course, the Vogue is a full-fledged Android device as well. 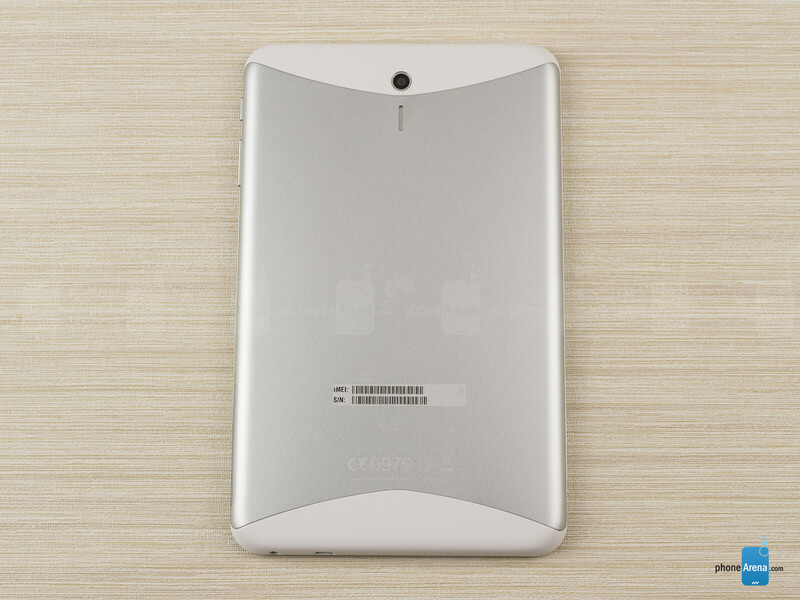 You get a 7-inch screen, quad-core processor, and a pair of cameras, all packed inside a premium aluminum body. Not bad of a package, don't you think? Well, let's not draw any conclusions yet as the Huawei MediaPad 7 Vogue isn't exactly the ultimate Android tablet. Read on to learn why. We must admit that the Huawei MediaPad 7 Vogue actually looks and feels quite nice. 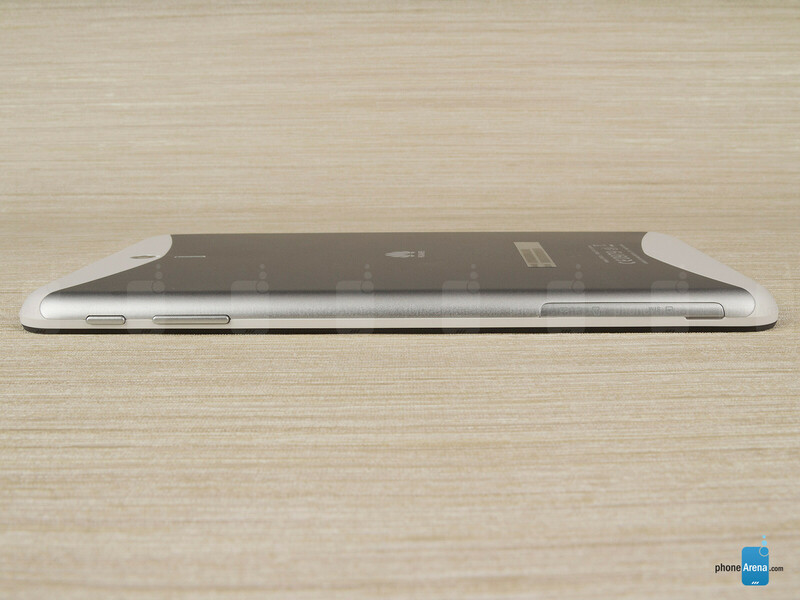 Seriously, can you think of another Android slate that sports an aluminum back plate? 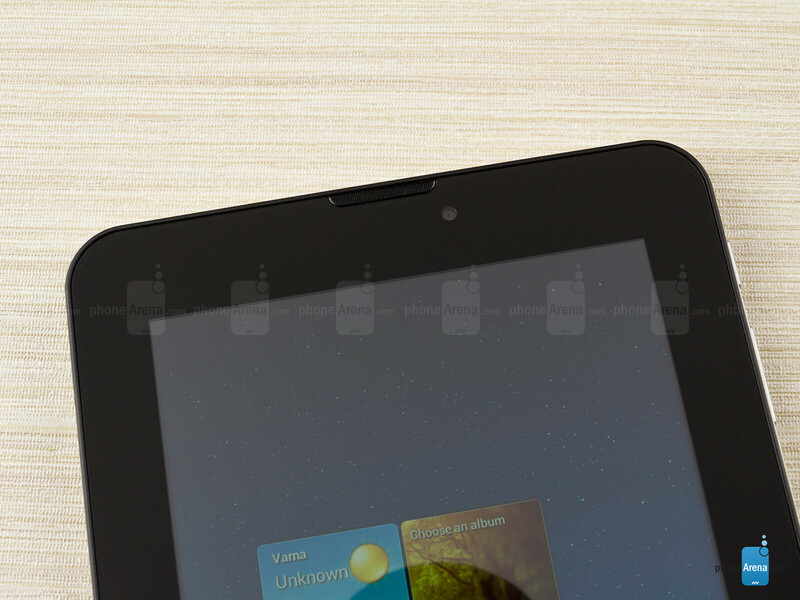 We are satisfied with the tablet's build quality as we find no squeaky parts or loose seems. At 335 grams, the MediaPad 7 Vogue is of average weight for its size and it is comfortable to hold thanks to its rounded corners. All buttons and ports situated around its sides are easily accessible. Without a doubt, sacrifices had to be made in order to keep the production costs of the Huawei MediaPad 7 Vogue down. Display quality has been one of them, unfortunately. The tablet has a 7-inch capacitive touchscreen with a mediocre resolution of 600 by 1024 pixels, which explains why graphics and text displayed on it lack detail. Although the panel is made using IPS-LCD technology, its colors aren't exactly accurate as they lean towards the warmer side. We had difficulties using the tablet outdoors as the screen's surface reflects a lot of light and fingerprints stick to it very easily. Waste of time reviewing this hunkojunk. It can make calls? Well whoop-de-doo. Nobody is going to replace their phone with this, so who cares? How about a review of the Hisense 7 Pro? It's basically a 1st gen Nexus 7 (same processor, same res) but with the addition of a rear facing camera and micro SD slot, and it's only $130 at Walmart. I think its better for a review site to review a device that is made by a more popular manufacturer,that more people would know. Really, i dont even know what "Hisense 7 Pro" is. Besides, is'nt the point of a review is that we can know if a device is good or not, so we can choose if we want to buy it? Lmao what type excuse is that? Better for a site to review a device by a popular manufacturer? Yet they did a review for the oppo find 5. And how many people think you know oppo. Phonearena should review quality devices. Not go by fanboy logic and only do reviews for popular companies. Oppo is a popular brand, and i guess u don't live in asia or US cuz it's very popular there.. They should do reviews for all products... that guy said "waste of time reviewing this" so i was trying to say that they should review products like this... lol.